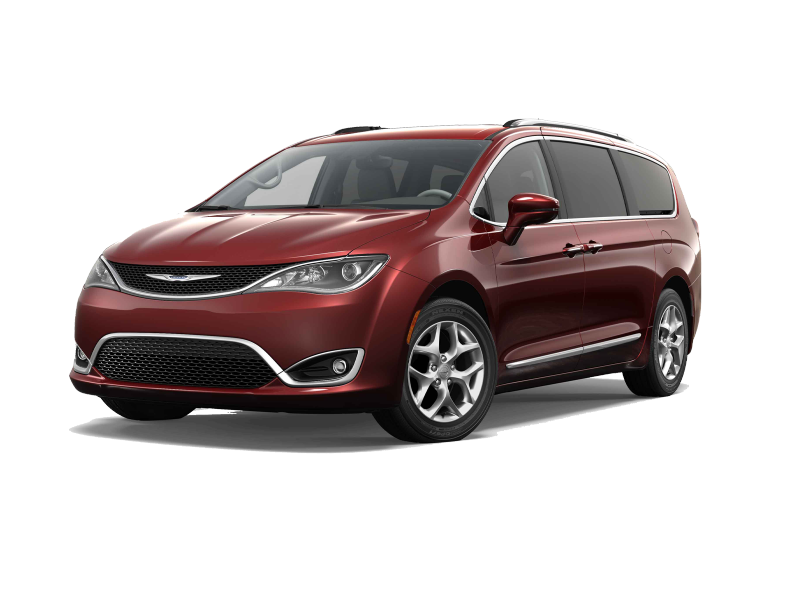 The Chrysler Pacifica truly is the ultimate in family commuting. With more than 100 standard and available safety features, the Chrysler Pacifica is the safest mini-van on the market. Stow 'n Go seating makes for flexible configuration possibilities, so you can make your Chrysler Pacifica work perfect for you. Plus, available leather interior and 165 cubic feet of volume make a trip to the grocery store feel luxurious. The Honda Odyssey, on the other hand, should be left for the Jones. The 39.6 cu ft turning diameter comes close to matching the 39.7 cu ft diameter on the Pacifica, while the Eco Assist system helps the Honda Odyssey match the Chrysler Pacifica's 28 highway mpg. However, the Honda Odyssey lacks the safety and convenience features that puts the Chrysler Pacifica above the competition. 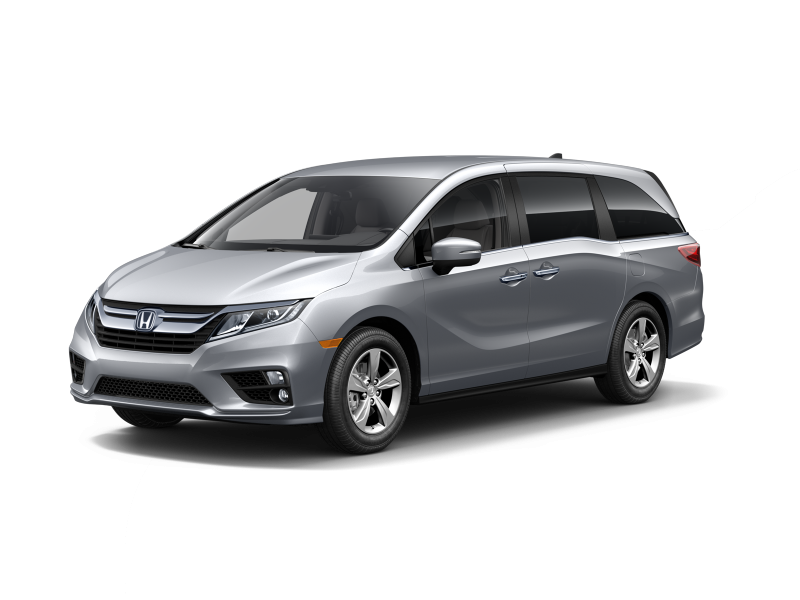 With clunkier second row seating and an uncomfortable driver position, the Honda Odyssey just doesn't match up. When choosing the right vehicle for you and your family, there's really no comparison. The Chrysler Pacifica combines features like Stow 'n Go seating with industry leading comfort for both the driver and the passengers, while still outperforming competitors in horsepower and ride smoothness Whether you need flexible seating for your growing family or room to fit all your groceries, the Chrysler Pacifica can do it all. Stop by Victory Chrysler Dodge Jeep Ram in Kingwood, WV and take an all-new Pacifica for a test drive today!